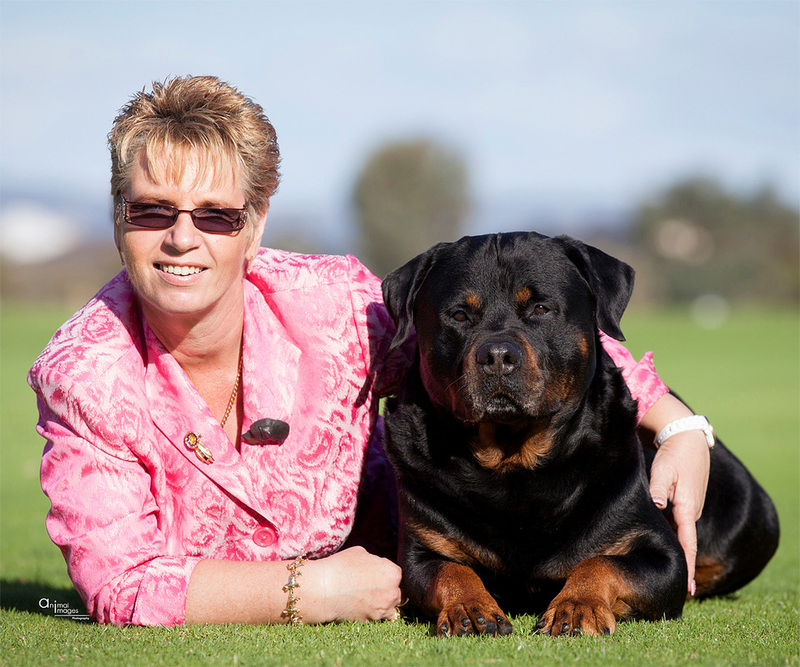 Supreme Champion Gelderland Endless Rumours E.T. Sire: Multi BIS/Multi RBIS/BISS Nati﻿onal 2006 Grand Ch Gelderland Rumour Has It E.T. 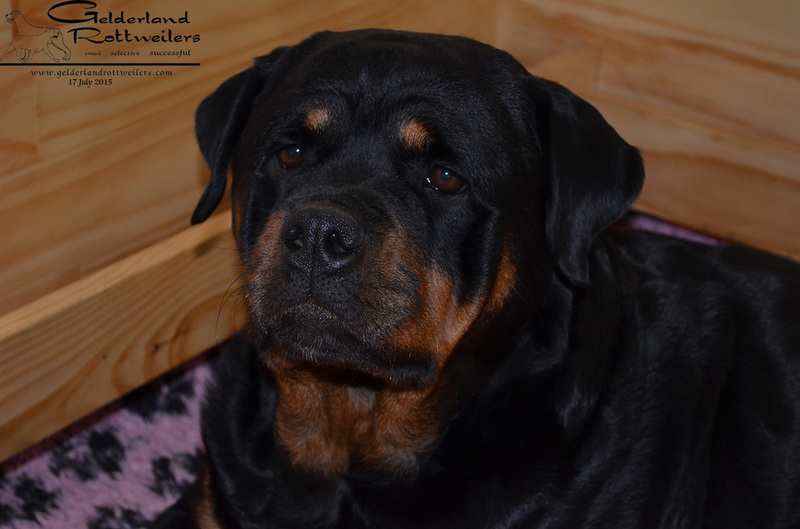 Dam: Ch Gelderland Betta Thaneva E.T. "Jorja"